Today it is all about the ice baby. That’s right frozen H2O, the solid form of water. It has been one of those things about America that I woefully took for granted. Ice. 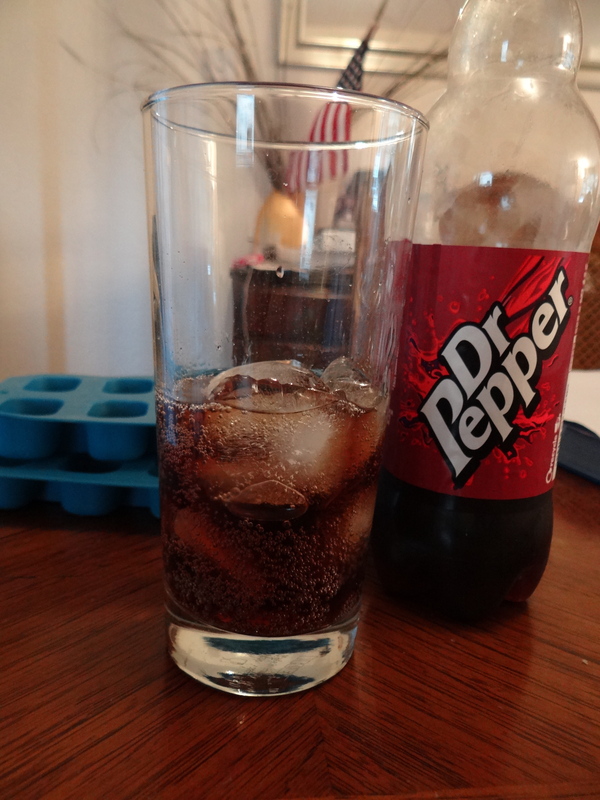 Nothing says yum like a cold Dr. Pepper over ice. I know it is not good for me. I only save it for a special treat but here in the UK it is a bit different. 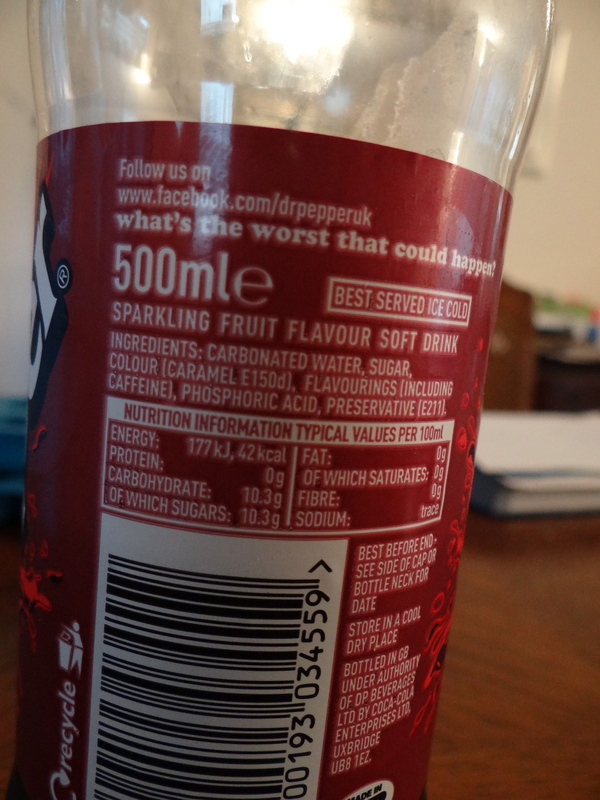 Most restaurants serve coke type drinks, “fizzy drinks” some call them, in a glass with no ice. You can walk in any bakery or food service establishment and also pick up a “an or a bough’le” (Geordie for can or a bottle). Soft drinks here do not contain HFCS only sugar, so although they don’t taste the same the are better for you anyway. Right? I didn’t say they are GOOD for you. Anyway. It says right there on the label that is is “best served ice cold”. There in lies the biggest problem. Ice. Most freezers here in homes do not have ice makers. A lot of refrigerators are small under the counter types with small freezers. Our home has a 3\4 size fridge with a lower freezer that is composed of three drawers. I thought no problem. We will pick up some ice cube trays and be all set. That is what we use in our home in the US and I am good and keeping lots of ice going. Yesterday while home schooling our pastor paid us a visit. She appeared at the door with the most glorious sight in her hand. 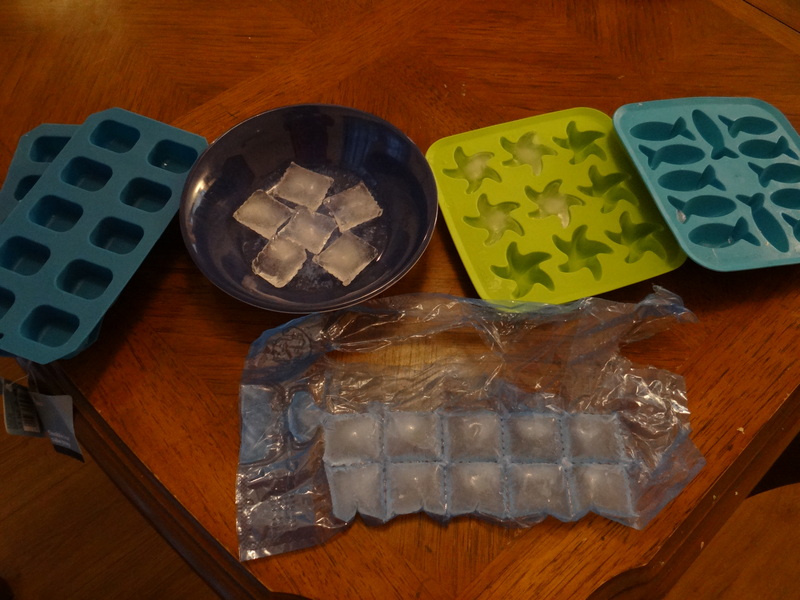 Ice cube trays! What a fantastic pastoral visit that was! PS I’d give up ice to volunteer with you and Peggy Sue in Africa.